To Select a layer, simply click on the Layer Control button shown below to view the list of layers. Click on a layer of interest such as the USGS Stream Gages layer as shown below. The USGS Stream Gage layer provides real-time streamflow compared to historical streamflow for the day of the year. The real-time information generally is updated on an hourly basis. The layer contains more than 3,000 long-term (30 years or more) USGS streamgages; uses colors to represent streamflow conditions compared to historical streamflow; and features a point-and-click interface allowing users to retrieve real-time streamflow conditions as shown below. The USGS Stream Gage layer was added from http://waterwatch.usgs.gov/index.php?id=real&sid=w__kml. 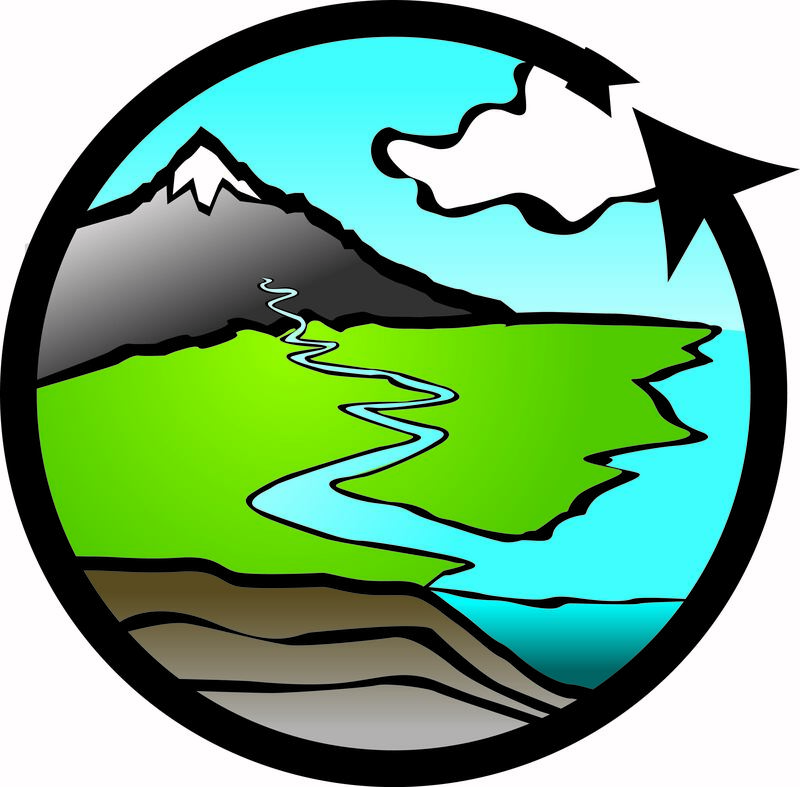 The EPA Watershed layer contains Hydrologic Unit Codes (HUC) and geometry used in the Watershed Index Online Tool (WSIO). All layers have been simplified to optimize drawing performance, therefore the boundaries are not perfect, but they do give the user a quick and useful visual as to where the HUCs are located. As you zoom into the map, you will notice the watershed HUC2,4,6,8,10,12 are all provided.